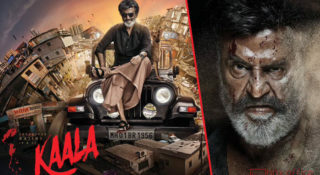 As if there was dearth of drama all along, VK Sasikala provided more moments of theater at the Jaya Memorial at the Marina, which she visited en route to Bengaluru where she is expected to give herself up in a court. 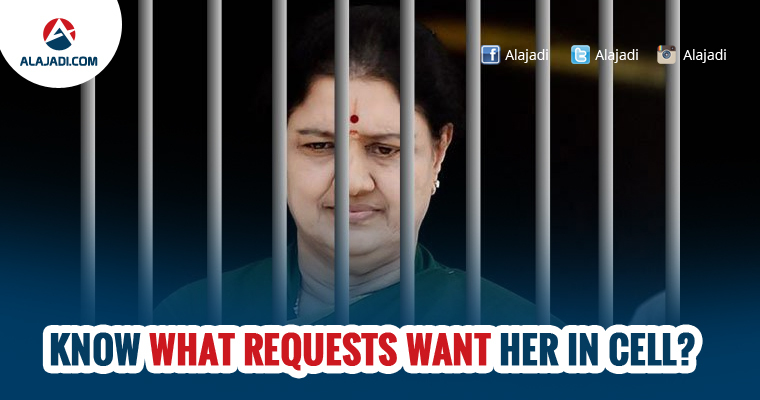 Sasikala arrived at the Jaya memorial all solemn (and also sore-looking) and as she bent down in silent prayer, everything looked normal. And then, when she leaned forward and thumped the flower-bedecked tomb of Jayalalithaa with her open palm three times, things became typically Tamil Nadu. 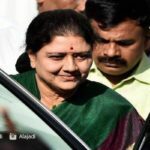 Amidst high drama on Wednesday, AIADMK General Secretary VK Sasikala Natarajan left for Bengaluru to surrender after she was convicted in the disproportionate assets case. The gesture interpreted as some kind of vow or pledge triggered speculation and inevitably, ‘meme jokes’ immediately. 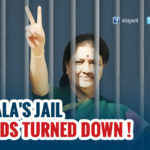 This ends her high-velocity and divisive bid to be Chief Minister of Tamil Nadu – she is now barred from contesting an election for the next ten years. 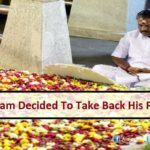 Now that Sasikala has been convicted in the case and is expected to serve over 4 years in jail, it is likely that the caretaker Chief Minister O Panneerselvam will now be handed over the charge of the state.